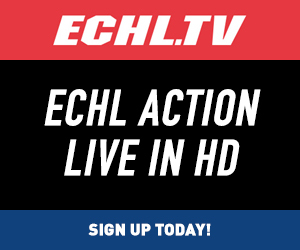 ECHL.TV is the only way to watch every ECHL game live on your computer, tablet, or smartphone! You can purchase games on a pay-per-view basis or choose between annual, monthly, team-specific, or team-specific away-games-only packages. Click the link above for more information. Remember to select the “Away Audio” when the Mariners are on the road to hear the Mariners broadcast. 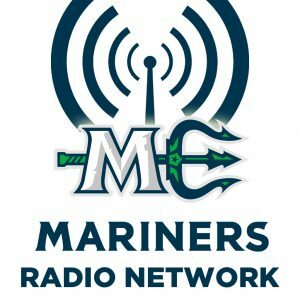 The Mariners Radio Network is powered by Mixlr, with all 72 regular season broadcasts, home and away streaming FREE on your computer, smartphone, or tablet. Be sure to join the conversation in the Mixlr chat to interact with the broadcast. 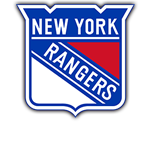 Pregame coverage of every game begins 15 minutes prior to opening face off! Michael Keeley joined the Mariners front office in July as Media Relations and Broadcast Manager, as well as play-by-play announcer. 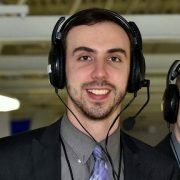 Keeley has been broadcasting hockey for nine years, the last three for the Austin Bruins (Austin, MN) of the NAHL. He is a 2013 graduate of the State University of New York at Oswego with a B.A. in broadcasting and mass communication. At Oswego, he was the four year radio voice of the school’s NCAA DIII men’s hockey team as well as the Sports Director for the student run radio station, 88.9 FM WNYO. In 2014, he began his career in the NAHL with the Keystone Ice Miners (Connellsville, PA) before joining the Bruins for the 2015-16 season. Keeley has also covered baseball, calling games for two-and-a-half summers with the Northwoods League’s Rochester Honkers (Rochester, MN). Keeley is a native of Rochester, NY and now lives in Brunswick, ME.